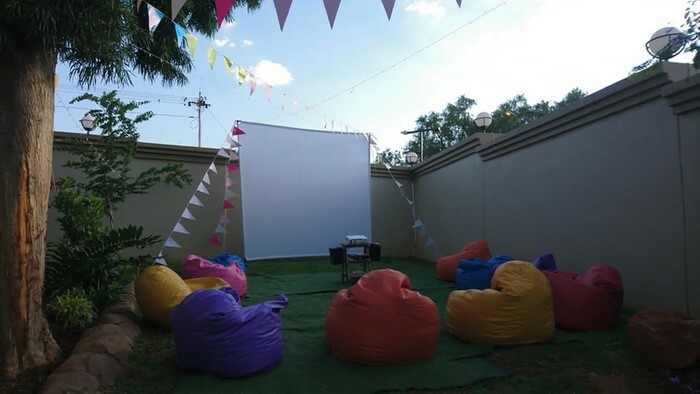 Outdoor Movie night in your backyard! 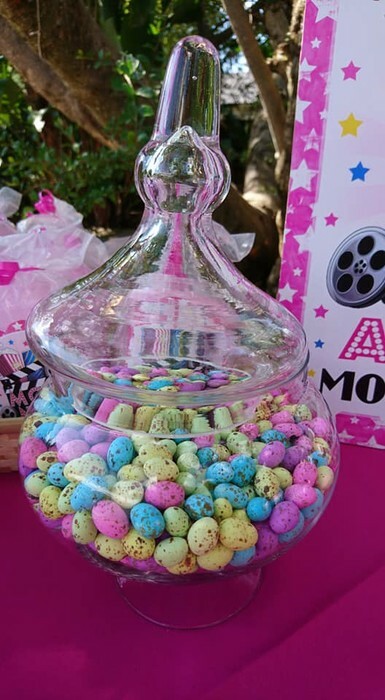 This is a MUST-HAVE for your next party or event. 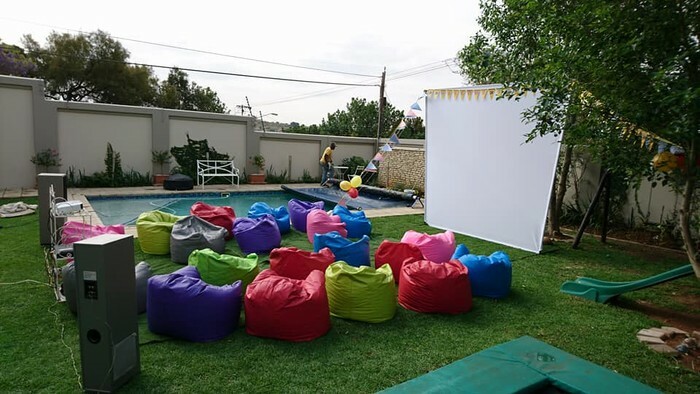 Enjoy the nostalgia of yesteryear with an outdoor cinema setup in the comfort of your own home or backyard. 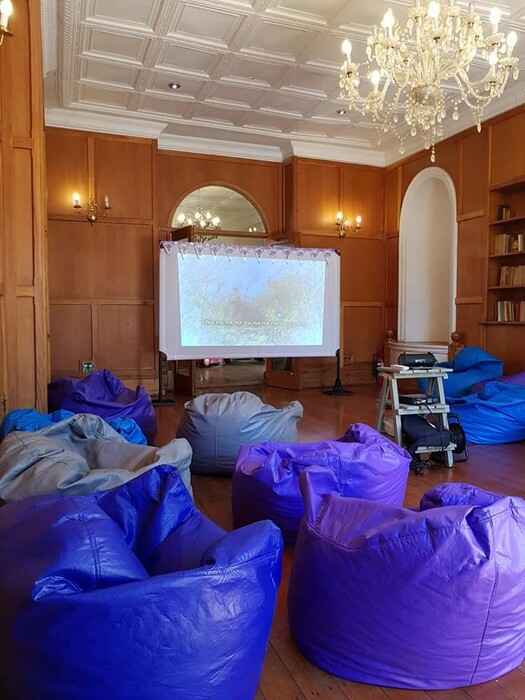 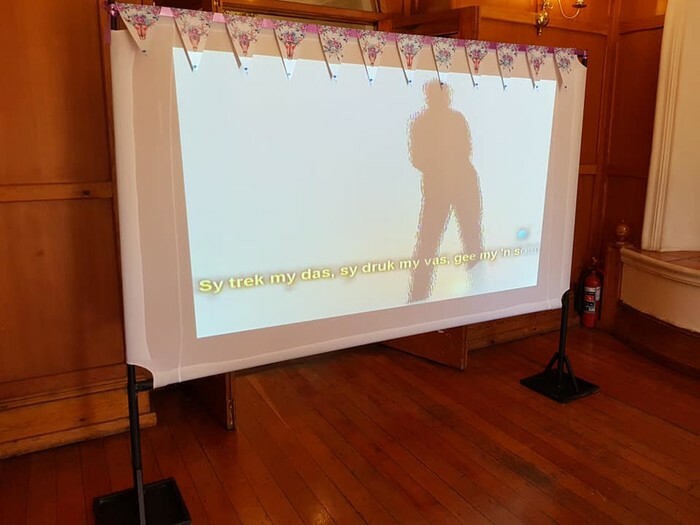 We offer two different screens to suit either an outdoor or indoor setup, so you can enjoy your outdoor movies no matter what weather you might have. 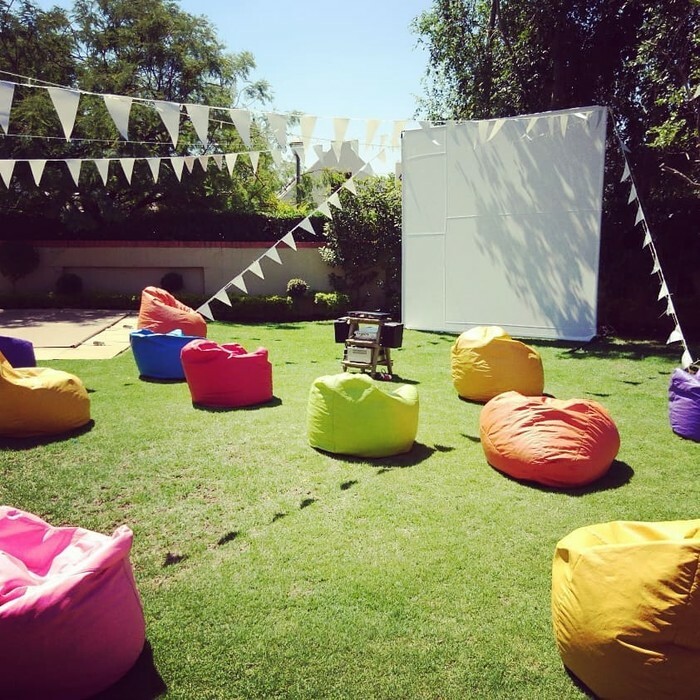 We also set up our outdoor movie screens for corporate functions, lifestyle estates and more. 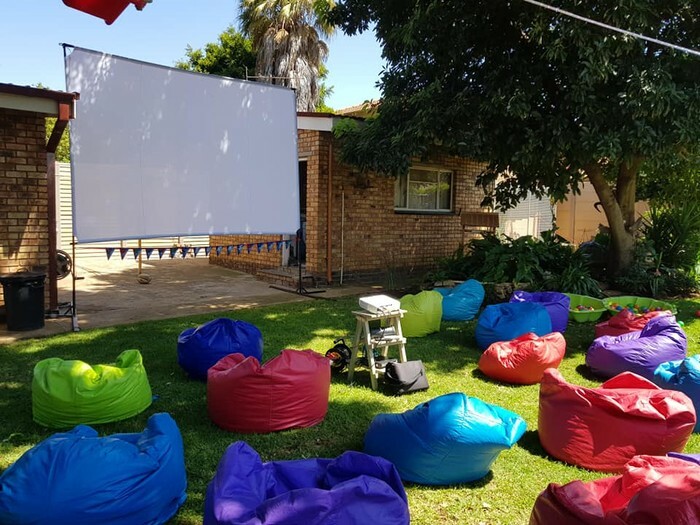 We setup our large 3m x 3m outdoor, or 2.5m x 2m indoor screen, sound system and X-Box 360 gaming console with X-Box Kinect for hands-free gaming. 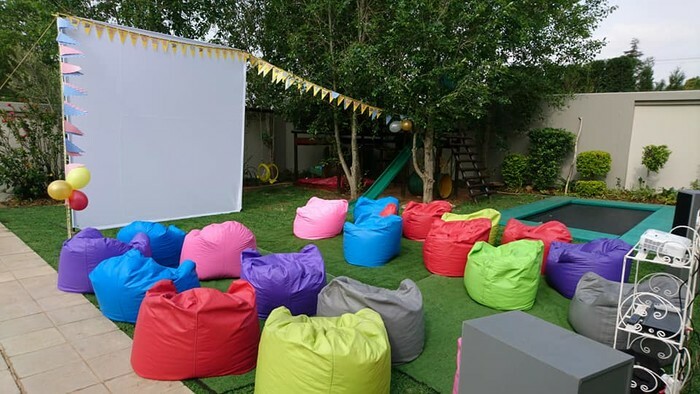 This setup also comes with artificial grass and beanbags for the gamers. 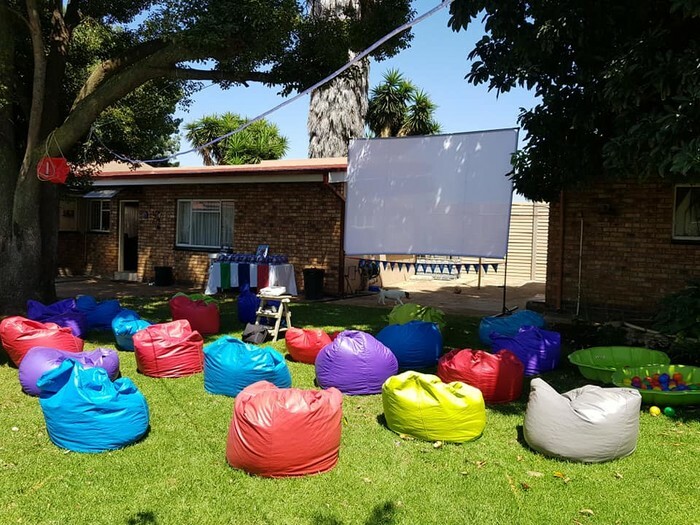 We'll setup our big screen and decoder for your next favorite sporting event. 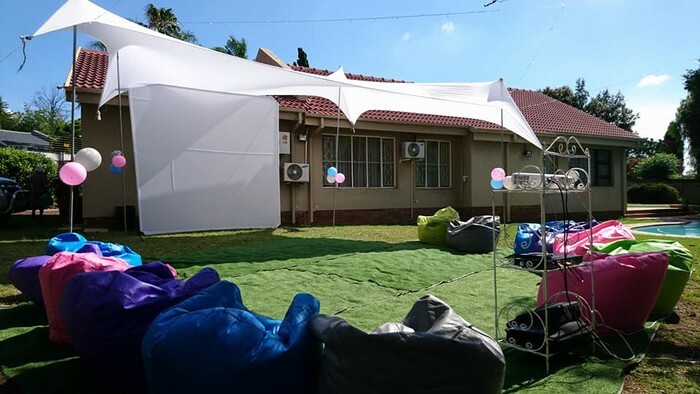 This setup can be combined with our adult table and benches and tents for the ultimate sporting gathering with your best mates! 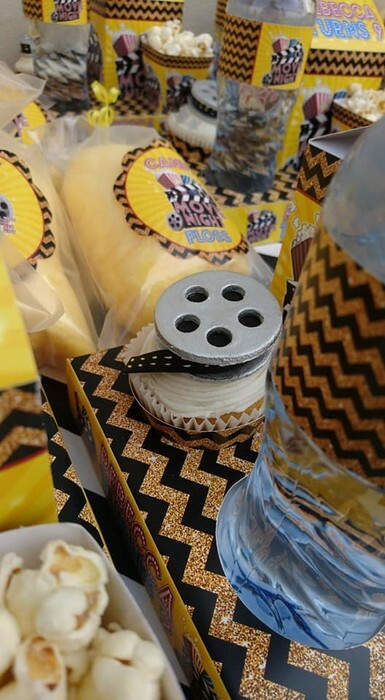 You can also book our catering add-on package which includes a range of mouth-watering savoury and sweet platters as well as drinks and ice baths for a no-hassle party package. 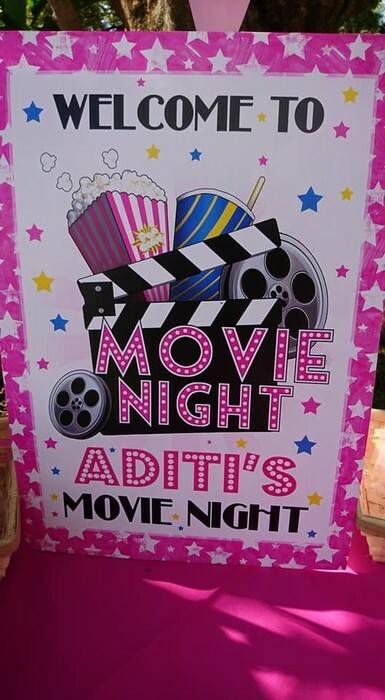 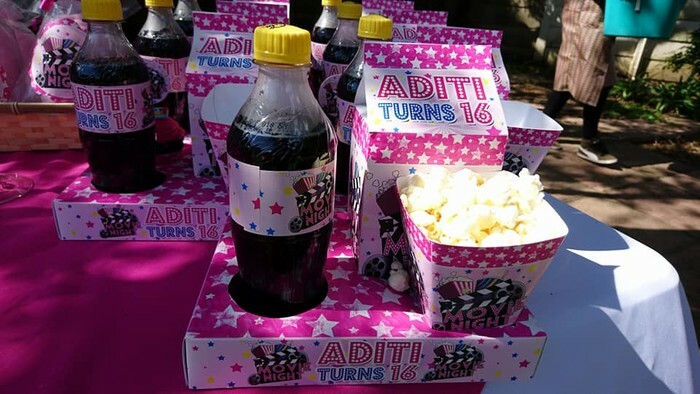 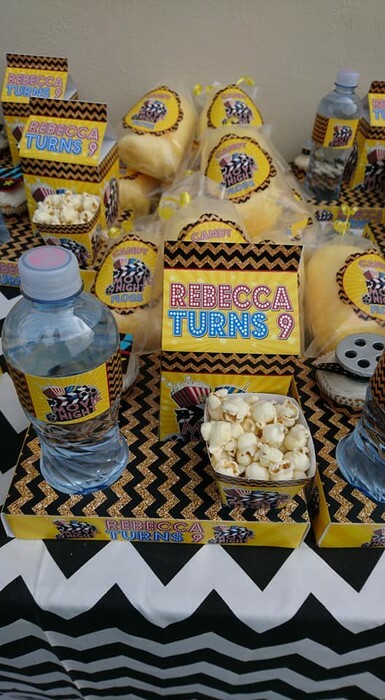 Customized Themed Movie boxes with milk box party pack, oros drink, sweetie cup and popcorn.